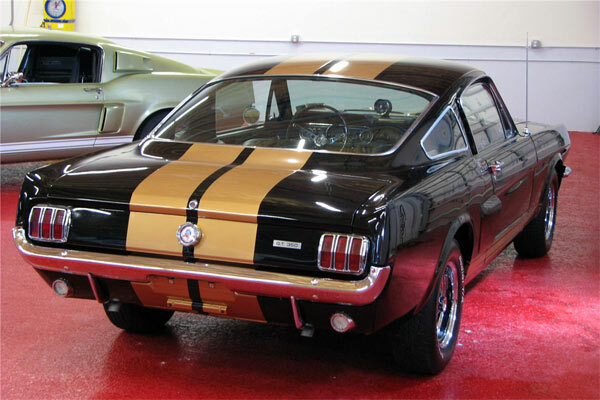 The Shelby GT350-H was originally a rental car for Hertz, with only a 1,000 being produced. After their rental life they all went back to Ford to be sold to the public. They stood out with their black exterior and gold stripes with a few of these being produced in white with blue striping. Being your typical rental car they were borrowed, abused, driven to the max, then given back with a little less tread on the tires. Some were said to even have had evidence of roll bars being welded in when returned. 85 were available as for speed manuals, this one being an automatic with the correct 289ci. K-code-style engine, tri-Y headers, Magnum 500 wheels with the Hertz sticker. 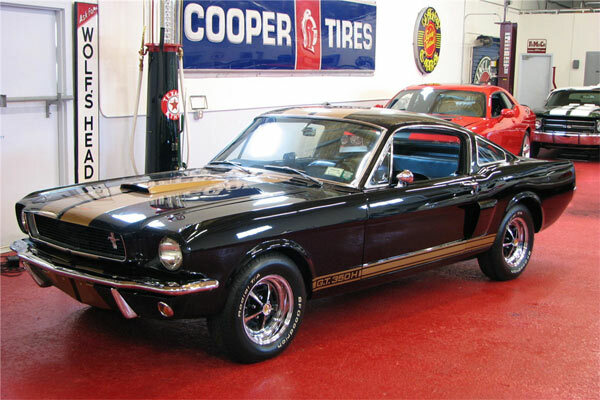 It has 30,462 miles on the clock and as you would expect from a Barrett Jackson auction, is in prime condition. Pricewise, this could go from anything from low $100,000 to even topping $200,000 depending on how hungry bidders are on the day.